The Retro Run is a charity bike ride that has been running once a year in the summer for a few years now. For nearly a decade The Retro Run has been raising money for local charities. Starting with only a dozen riders it has grown to over 200 participants in that time, estimated to have raised over a whopping £30,000 for midlands based charities. The event always sees an incredible turnout and a fantastic array of retro bikes including BMXs, Raleigh Choppers and more. In recent years more riders has also meant more modern bikes making an appearance, however, this does no detract from the enjoyment of the event and it certainly helps the success of the event from a fundraising point of view. For the first time ever, this traditionally summer event is now also being held as a Christmas Special. Scheduled to ride on Saturday 22nd @ 12pm, riders will start from the Nailers of Bournheath to Bayleys of Bromsgrove. Riders are encouraged to dress up in festive fashion - so dig out a Santa suit, or come dressed as a Christmas elf, or maybe even as a reindeer! The organisers are once again using this event to raise much needed funds - this time it’s for a local organisation - the Dodford Children’s Holiday Farm. Organisers ask that people wanting to participate pay a £5 entry fee on the day! Owen and I will be riding this event - which means ACademy Bikeworks will be closed on Saturday 22nd December. We’ll be publishing more details on our Christmas opening hours next week! 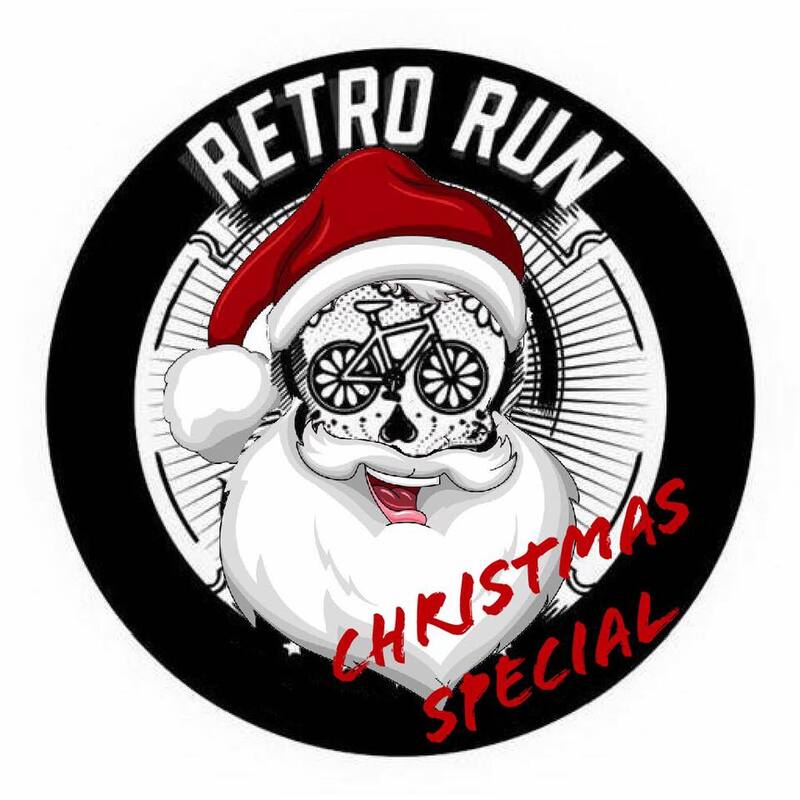 For more info about the Retro Run Christmas Special follow the event on Facebook! Gift Vouchers - Buy Your Loved One a Bicycle Service this Christmas!